Most marketers give 80% of the power of your ad to the headline. Mostly because if your headline isn’t interesting no one will bother reading anything else you have to say. Just google “how to write a good headline” and you can get lots of advice. Here is one tool that I had fun playing with that helped me with my advertisements, blog, and website. It even helped me name my blog. I wanted a blog name that would help build a community of those interested specifically in kids yoga. 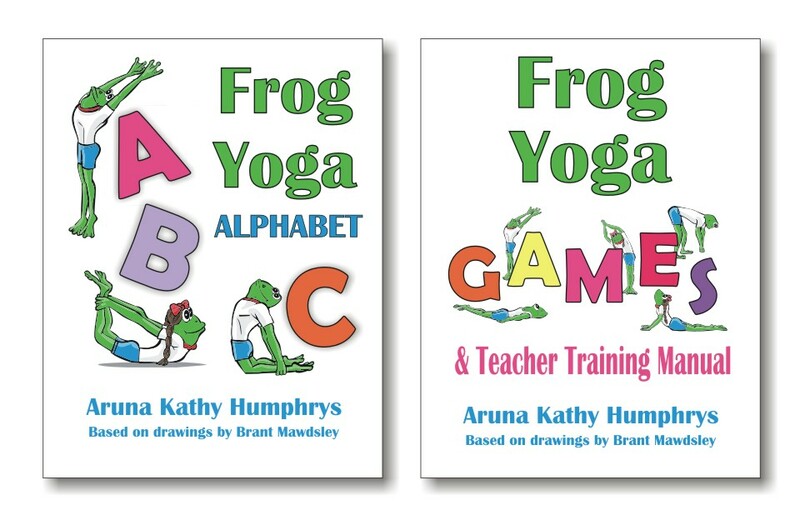 The blog was originally called “Teaching Children’s Yoga” for little while. Then I found this cool tool at Google: Google Trends, in the Google labs. It lets you compare Google word searches by popularity. So, what word do you think is searched more? Answer: “Kids” is searched more than “children.” Hence the name change. Answer: Kids health is searched about 5 times more than kids yoga. Knowing this, you may attract more people if you emphasize the health benefits of the class over the yoga information. There are no guarantees in business, but this free tool may help you when writing your headlines and your copy. It can take compare up to 5 words and will rank them in terms of most popular search to least. Imagination is needed to come up with the words. Give it a try when you are writing your next poster. I’d love to hear what you searched in the Google trends link. 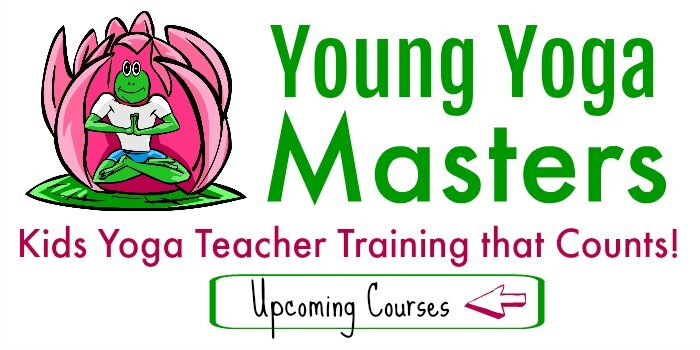 hi there, i teach yoga to children in texas–glad to have found your site! I put in “prenatal yoga”. Interesting, in that it listed from years ago, and there is a “trend”, that there is a low dip, right before the end of the year, and a huge dip right afterwards. I’d suspect it is the turkey that we eat at Thanksgiving and all the leftovers through the rest of the holidaze, that keeps us on the couch!! Gotta work that turkey and other holiday goodies off! p.s. If I’m reading the terms correctly on “trends”, then “love” and “fun” are ranked 1, respectively 2.